The Invictus Foundation’s treatment goal is to help soldiers improve their adult functioning with new tools learned though inpatient and outpatient settings. 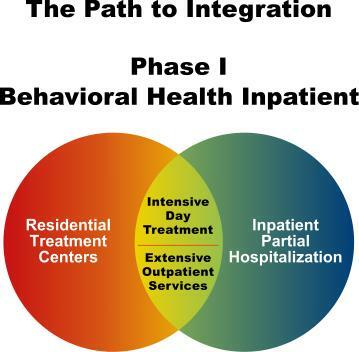 This progression will be obtained by utilizing cognitive-behavioral, experiential, and didactic therapies. Cognitive therapies will allow soldiers to identify conflicts and unlearn specific cognitive distortions related to combat trauma. Experiential modalities foster self-awareness and trauma processing on a visceral level with an emphasis on affect regulation. Didactic therapies emphasize the importance of education about trauma and its effects, including co-morbidity. Psychotropic medication will be prescribed as needed. The Centers will be committed to preparing warriors for re-integration into society. While in the programs, they will be expected to be responsible for their behavior and committed to treatment. Cross programming will be available on the Dual Diagnosis Program for alcohol and drug abuse. The average length of stay for the Intensive Care Program is projected to be 30 days. After inpatient treatment, many soldiers will benefit from a period of step-down to a less restricted level of care. The Centers’ will offer intensive Day Treatment Monday-Friday, 9:00-5:00. This level of care allows for further stabilization, consolidation of treatment gains, and treatment progress. Each Center’s staffing mix will include two psychiatrists and four psychologists capable of providing ongoing care for 24,000 patients a year. Under the direction of each center’s Clinical Director, the team will hold regular meetings to address the needs of each warrior. 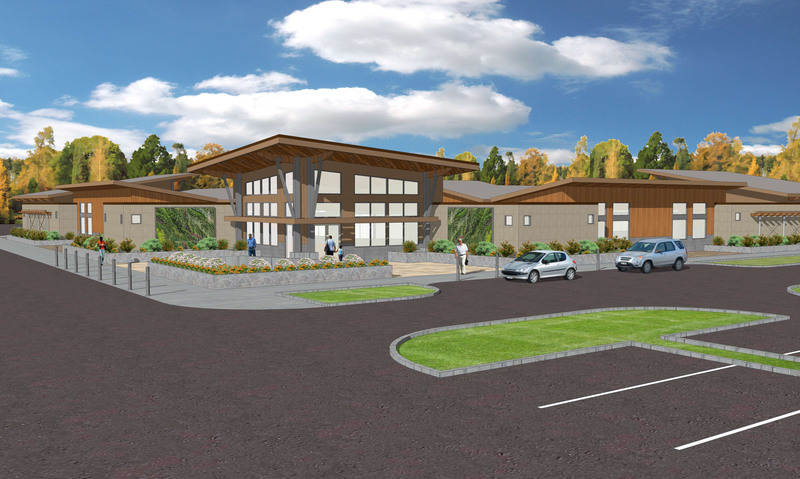 Referring therapists and psychiatrists will be an integral part of the treatment team. The Center will work closely with referral sources to insure continuity of care. The goal of the Invictus Foundation’s Research and Education component will be to provide a scientifically testable model of military related psychological trauma. Clinicians working at the Centers will be encouraged to seek funding for their research and publish their findings in peer-reviewed journals. Referrals and admissions to Invictus Foundation Centers will be accepted by phone, internet, or in person 24-hours a day, seven days a weeks. Initial assessment will be conducted by a licensed, qualified behavioral health professional. The Centers will have on-call psychiatrists to provide further evaluation and admission. Tricare, HMO and PPO plans will be accepted. We will also be a Medicare and Medicaid provider. Financial counselors will be available to assist with financial arrangements. No warrior will ever be turned away for inability to pay. All Invictus Foundation Centers will be architecturally constructed on the precept that lighter, brighter spaces, with full-spectrum lighting, increases alertness and helps guard against depression. The Centers will be built in suburban areas, as views of nature, particularly distant trees and green space, are proven to significantly aid in creativity, concentration and memory. The Invictus Foundation’s Centers will be funded, shaped and built through philanthropy, partnerships with corporate sponsors, and donations from individuals. 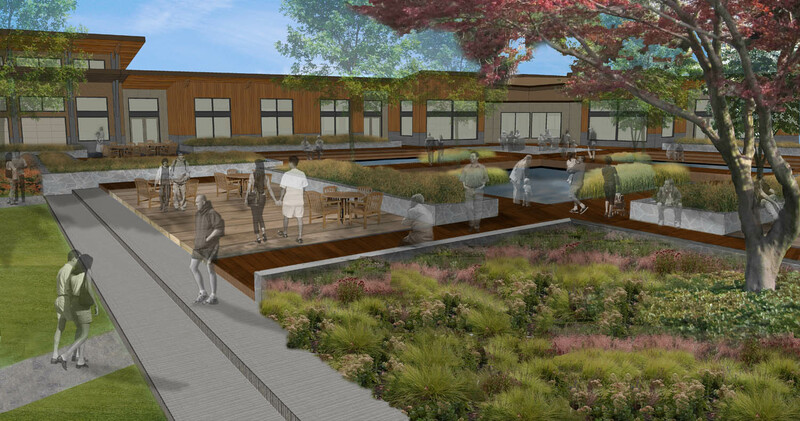 Each Center will include a “Donors Walkway,” memorializing all who have contributed to the building and operation of the Invictus Foundation’s Centers.